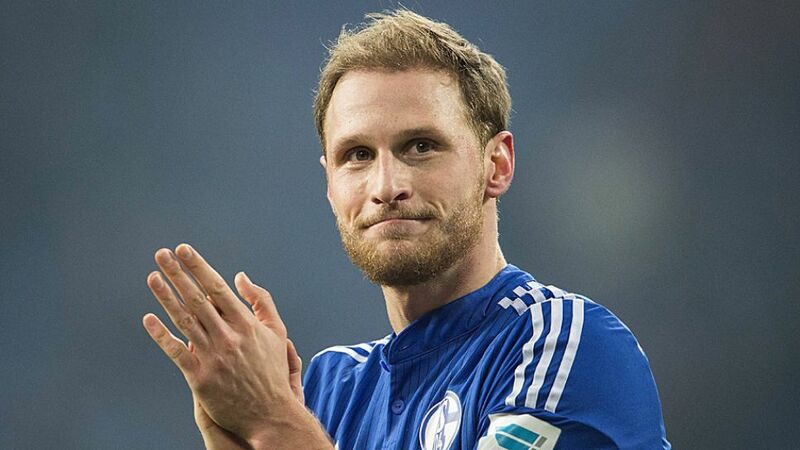 Gelsenkirchen - A FIFA World Cup winner who has played at FC Schalke 04 his entire life, Benedikt Höwedes has already experienced plenty in his football career. Yet even the wizened centre-half has been caught up in the wave of excitement at the Veltins Arena since the appointment of Andre Breitenreiter as head coach. "I could see a twinkle in his eye the first time I met him," the club captain told schalke04.de. "That convinced me [that he was right for the job]." The 27-year-old is the latest in a long line of Schalke stars to have offered their praise for Breitenreiter, one of the Bundesliga's youngest coaches in charge of one of its oldest clubs. "You notice straight away that he's really excited about the challenge ahead," explained Höwedes of the change in atmosphere wrought by the new man. "He really wants to develop this team. He is very relaxed yet he also leads the team very well. He fits in perfectly with Schalke and his style promises to bring lots of joy." It is an atmosphere in stark contrast to the end of the previous campaign. Under Breitenreiter's predecessor, Roberto Di Matteo, the Royal Blues lost four of their last nine matches, failing to qualify for the UEFA Champions League. Höwedes' injury in the penultimate game of the season against SC Paderborn 07 seemed to symbolise the doomed Di Mattteo regime. "We're not going to start predicting league positions," the centre-half explained. "I hope, though, that we can take the impetus from pre-season and start well. As a team, we want to do everything to be successful." Much as he is loath to make any prediction as to where die Knappen will end the season, Höwedes is also reluctant to put a timeframe on his comeback. "I can't give a set date for my return yet," he added. "In order to be able to get back to playing, I need to be physically fit and in a rhythm. But I often find that being in a good mood and surrounded by a good atmosphere helps to heal injuries a lot faster." Breitenreiter certainly appears to have the Midas touch.